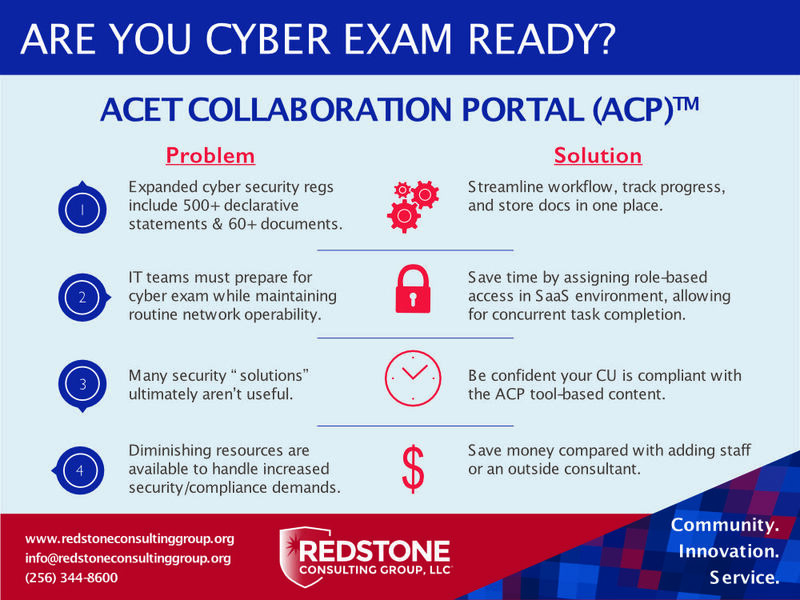 ACET Collaboration Portal helps credit unions prepare for the expanded NCUA cybersecurity exam. The Portal organizes tasks, allows role-based collaboration, and provides secure document storage, saving your organization time and resources. With data breaches as the top concern, higher standards in risk/security must be met. But how do you know your efforts are progressing? 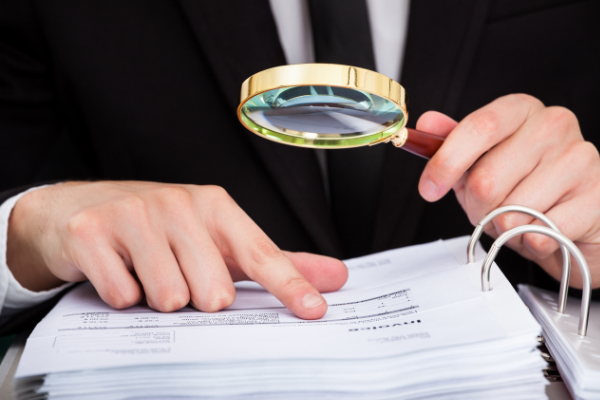 Do you have the visibility you need into the exam preparation work of the IT and Cyber teams? ACET Portal’s dashboards and integrated workflows save you time, money and frustration. Stay in tune with progress on a daily basis. Learn more by watching our webinars for Auditors. You and your team are busy taking care of early threat detection, user education and other day-to-day concerns. 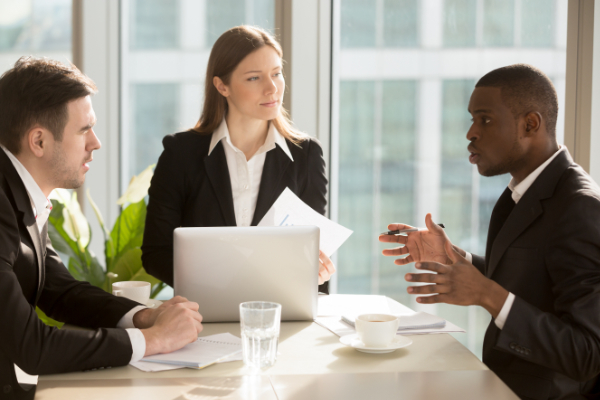 Does your team really have the time to coordinate the different departments involved in NCUA Exam preparation? ACET Portal helps “herd the cats” through workflow and role/responsibility assignments, with real time visibility, streamlining the entire process. Learn more by watching our webinars for CISOs. 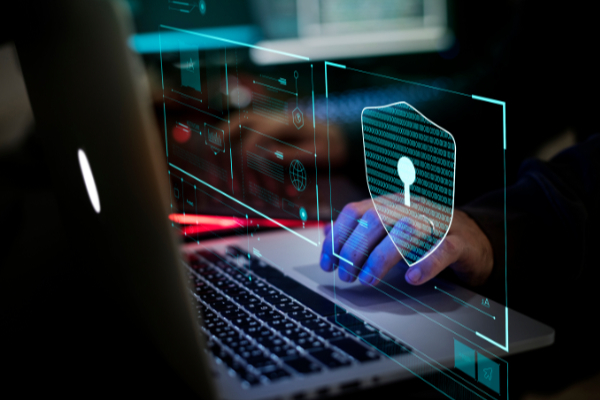 Cybersecurity threats are growing and changing daily, but tackling the expanded NCUA Exam guidelines requires months of preparation. And yet daily IT needs don’t stop. Do you really have the time and resources to do it all? ACET Portal lets teams work more effectively and on their own schedule, saving time and resources needed to better meet daily challenges. 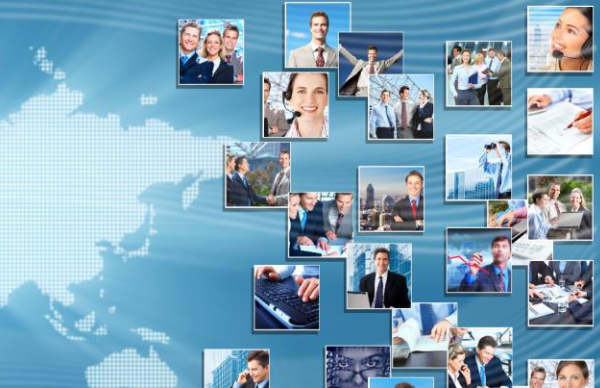 Learn more by watching our webinars for CIOs/VPs IT. Redstone Consulting Group takes client data very seriously. To keep our client’s data secure, we use only the highest rated data centers in the US. 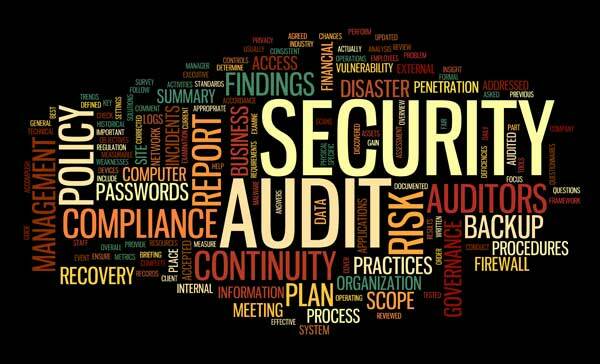 These data centers have passed SSAE 16 audits and adhere to stringent standards. We have also partnered with Virtual StrongBox™ secure data archive. Data is also secured through the Azure platform. To ensure recoverability of data, should a data center event occur, data is backed up and replicated to another one of our data centers. Firewall protection is also provided for systems and network ports. Any data that has been deleted is unrecoverable, due to a data wiping algorithm Redstone Consulting Group has put into place. Redstone Consulting Group also provides the opportunity for a client to customize Access Management. Password length and composition are configurable by the Client Application Administrator, as well as the opportunity to create a multi-factor authentication process. ACET Collaboration Portal™, developed by the Redstone Consulting Group, provides a cloud-based platform that consolidates work into one place, enforces a tailorable workflow, enables role-based access and progress tracking, and secures the electronic storage of supporting documents via Virtual StrongBoxTM. Watch our Webinar Series to find out how the ACET Collaboration Portal™ can save you time and resources. Seeking help on your NCUA cybersecurity exam? 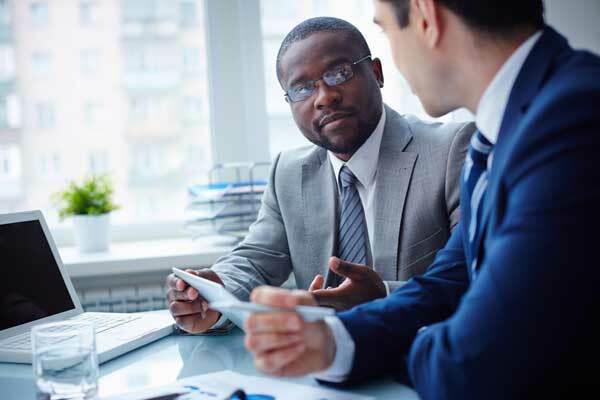 The ACET Collaboration Portal™, developed by the Redstone Consulting Group, streamlines NCUA exam preparation in an intuitive project-centered tool, so you’ll know where you stand before the NCUA exam begins. Why Choose the ACET Portal?